This site is all about aviation. There is a small part about me, but the main topic on this site is aviation. However, if there are things you would like to know, just drop me a line and I'll try to come up with an answer. 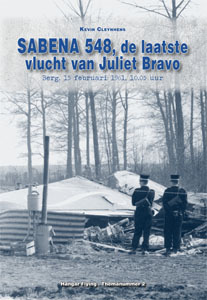 On February 15, 1961 - 50 years ago - a Sabena Boeing 707-329 crashed on final approach for runway 20 at Brussels National airport. 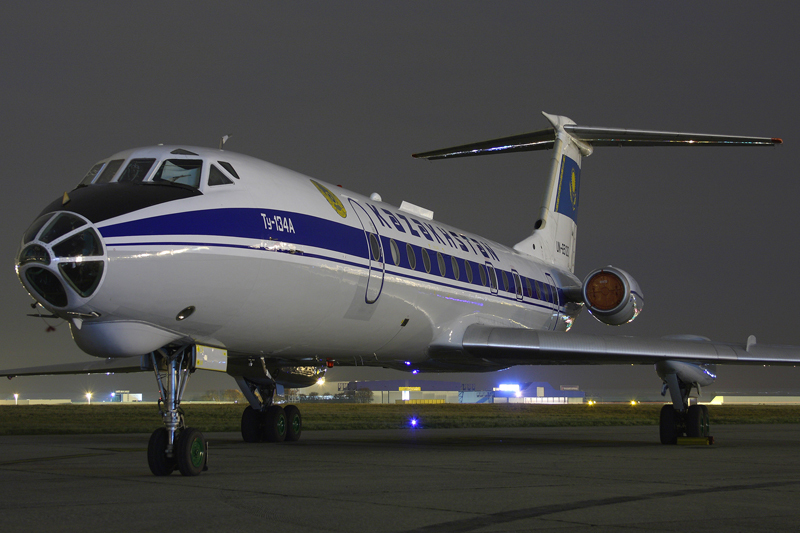 The machine, with registration OO-SJB, came from New York Idlewild as SN548 and carried 61 passengers and 11 crew. All on board died in a field in Berg, a small town near the airport. On board was the entire US Figure Skating team enroute for the world championships in Prague. The book (96 pages) is in Dutch and contains more than 200 pictures. The entire book is completely in colour. I combined original crash reports and newspaper clippings with witness reports. The book can be purchased via www.hangarflying.be or directly via this link.